Chances are if you listen to this show you consider yourself a geek about some pop culture media or another. In fact there’s a good chance that you geek out about several forms of pop culture media. And if that’s true, you’ve probably come to realize that in any long term franchised intellectual property, that has gone on for more than at least a couple years, you’ve probably noticed a continuity issue or two. And so have the other fans. In fact, there’s probably some fans of your favorite property out there who think it has been ruined by those flaws in continuity. Well, Mav thinks that’s stupid! 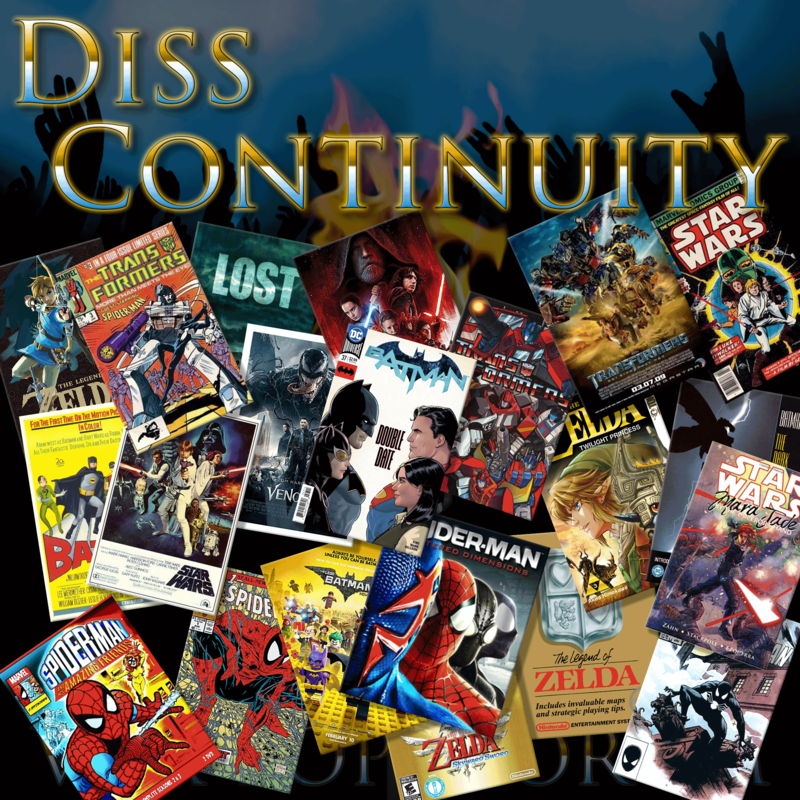 On today’s show Mav tries to convince Wayne, Hannah, Katya, and our guest, long time listener Mark Schultis that continuity is stupid and no one should ever care. Join us for our round table discussion and let us know where you stand. Buy Mark Schultis’ book series The Dawn Cluster on Amazon.